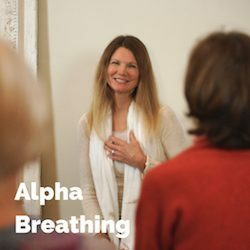 In this free program Isira takes you through her signature practice, Alpha Breathing. This conscious habit, supports you to shift and release agitation, and empty out unconscious habits and energies that are stored within you from the past; leading to a state of calm. Using Alpha Breathing changes your brain wave state to Alpha and Theta. Both of these frequencies correspond with meditative being. 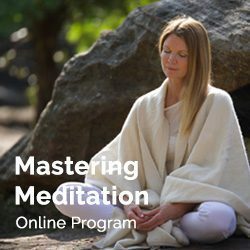 Isira’s most powerful and foundational methods of meditation leading you to the direct experience of consciousness.